It had to happen sooner or later - single figure temperatures, rain and mud. Sandy Wallace's Stephen Lyle Memorial CX race at Lochore Meadows in Fife had it all. A full report and some pix of the day's action will be along soon, but first here are the provisional results [with a couple of corrections]. 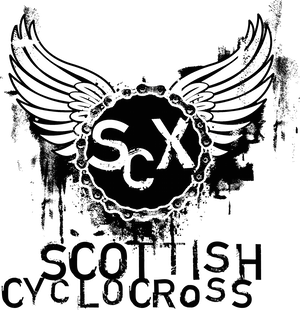 If you have any queries, corrections, knock-knock jokes or other feedback then please email scottishcyclocross@googlemail.com by Wednesday evening. We'll then update league tables ahead of SCX6 - Auchentoshan. Superb day for the adults and kids, great courses for both, not a hill in sight and still really tough, well done to all the organisers.